Through years of industry experience, we have learned that no one institution has the same goals as another. Each has its own culture, values, processes, and vision for the future. 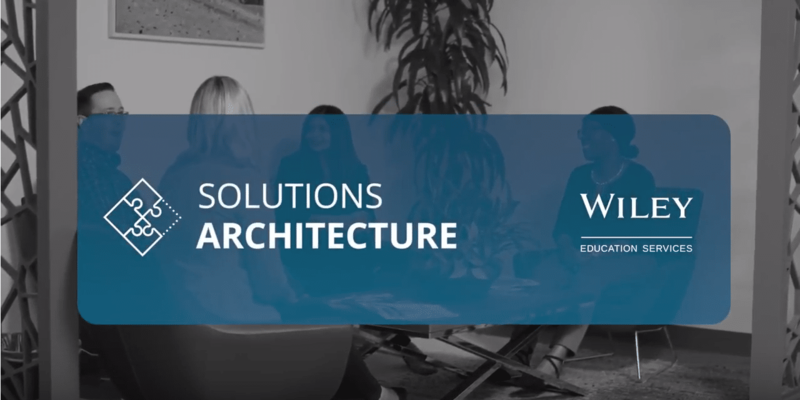 This is why we take a Solutions Architecture™ approach—a tailored partnership model that offers a breadth of capabilities to help an institution meet their specific objectives. We begin any initiative by inviting the partner to think about their needs and challenges, rather than offering a set of preconceived ideas and solutions. Any decisions are made collaboratively to ensure our focus is the same. Wiley Education Services helps our partners achieve success by being very flexible and innovative in how we can partner with our schools. The way that we go to market with partners is not a cookie-cutter, one-size-fits-all approach. For years, the market has looked at providers and bucketed them into the segment called “OPM”, Online Program Management. OPM is really just about revenue sharing. We’re open to a variety of business models to include revenue share, co-investment and fee-for-service. Solutions Architecture™ is us working and being flexible with the partner to understand and develop a tailored approach. We think there’s no one else out there that can bring them flexibility of the architecture of our solutions with the flexibility of the kind of business models that we can work with institutions to help them succeed. Once we have a shared set of objectives, we can begin to pinpoint what combination of services, technologies, and market research are necessary to achieve the identified goals. 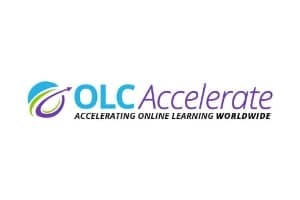 Whether our partners want to expand new or existing online programs, diversify an on campus offering, or create a hybrid program, we advise on market relevance, direction, and prioritization, and suggest changes to improve institution-wide efficiencies. 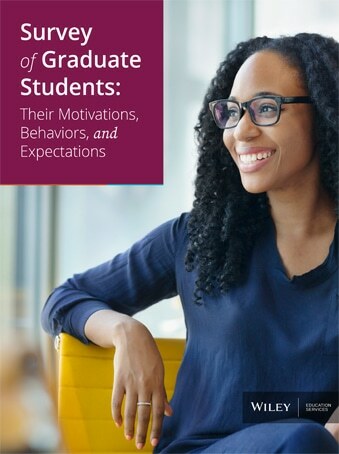 We can then work together to develop learning experiences that resonate with students and faculty alike, helping the institution quickly act on the market opportunities available to them. As part of our Solutions Architecture™ approach, we also offer a variety of tailored business models to support our partner institutions, including revenue share, co-investment, and fee-for-service. Our investments and human capital contributions solidify our position in the market, minimizing partner risk and exposure. Wiley can make sure that you go from idea into implementation in the most seamless and most efficient way possible. Wiley gave us the means to really move into the distance learning environment, and to increase our expertise. I don’t think we would have managed that . . . if we’d not had access to that expertise. They have access to technologies that you’re not even aware of.